My trip to Deadwood was spurred by a desire to see Mount Rushmore. 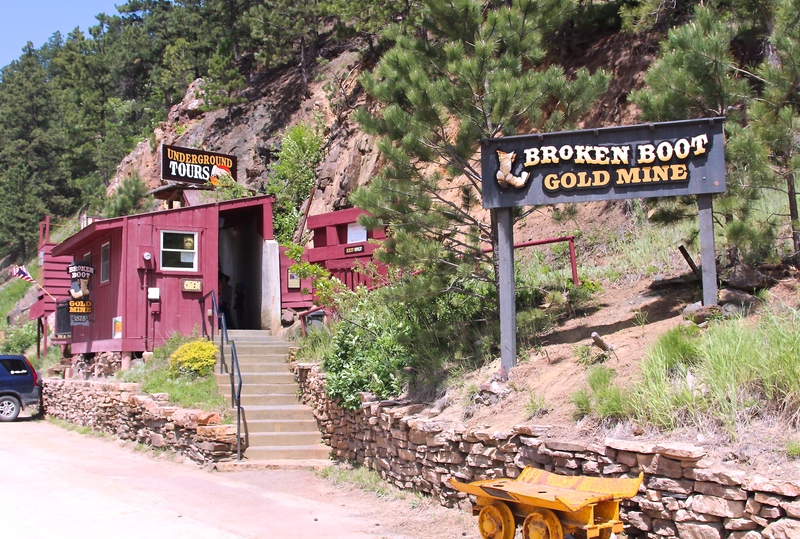 When Holiday Inn told me they had two locations perfect for such a trip – one in Rapid City and one in Deadwood – I jumped at the chance to visit the old, rough and tumble, gold mining town. Named for dead trees found scattered throughout its gulch, the legend of Deadwood has far outgrown its 3.83 square mile border. 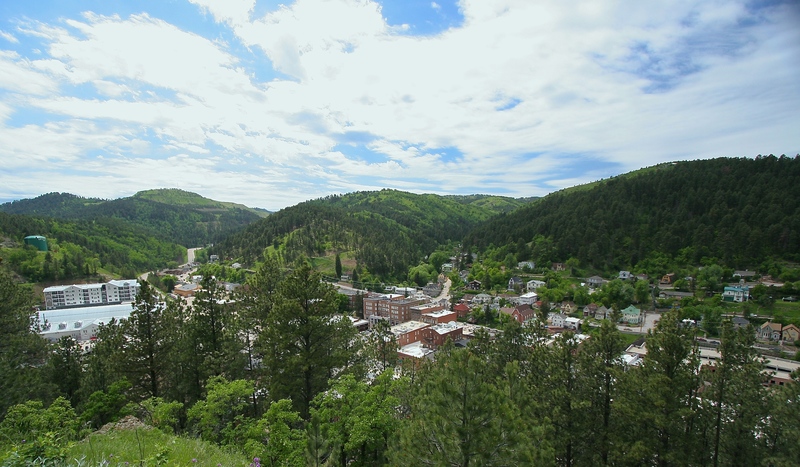 From the discovery of gold in 1874, the town’s colorful history and Gold Rush Era architecture to its notorious residents and visitors, it’s not surprising the entire town of Deadwood is listed as a National Historic Landmark District. As with all of my trips, I looked for a starting point – a place to get my feet wet with the local history and it’s prominent players. 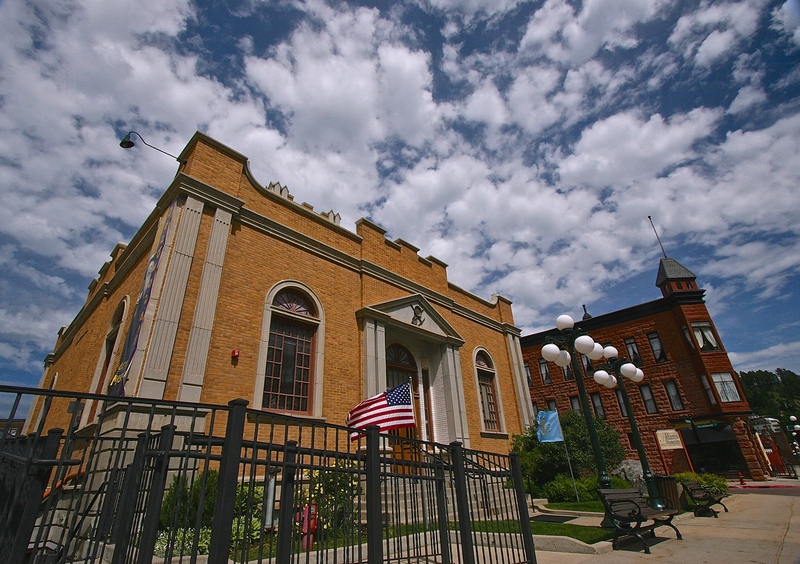 The Adams Museum was not like other small town museums I have encountered in my travels. Unlike others who fill their walls with junk they’ve tried to sell as some historically significant treasure – the Adams Museum was bubbling over with some of the most interesting artifacts I have ever laid eyes on. 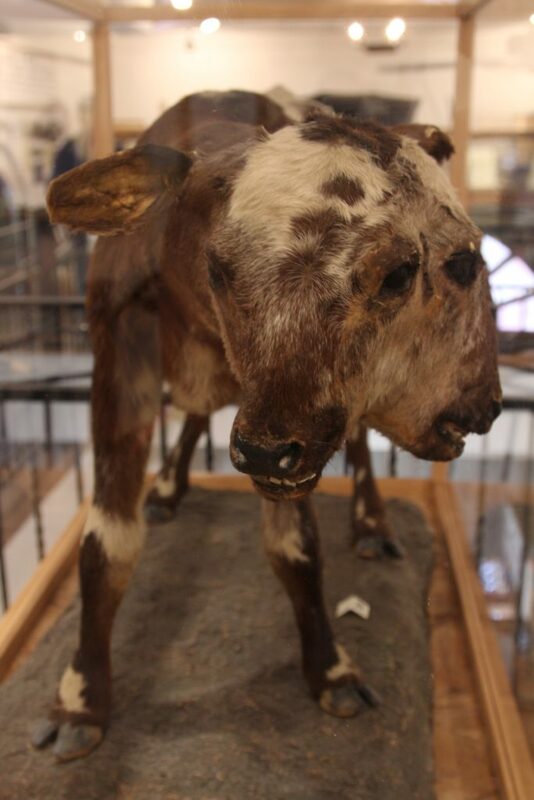 From a two-headed calf and odd artifacts connected to U.S. Presidents to exhibits covering Deadwood’s history of gambling, mining, transportation, clothing, brothels, gunslingers and Native American tribes – there was no shortage of things to look at! 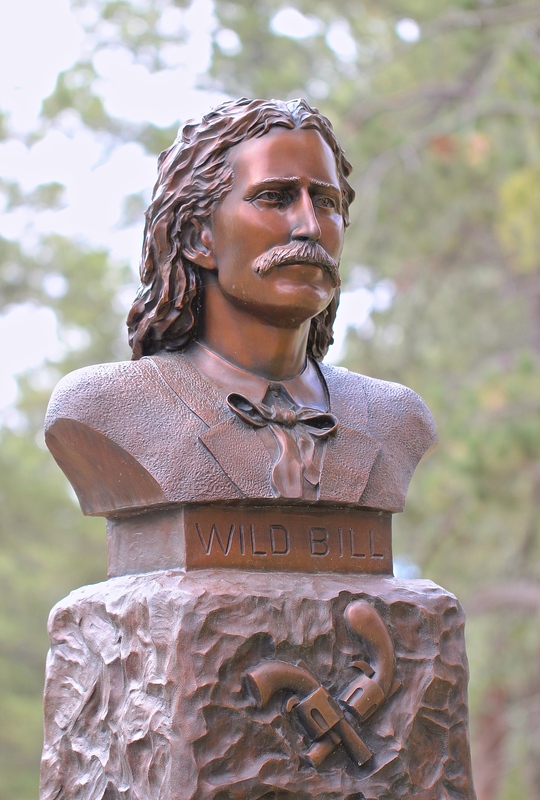 Of all the bits and pieces they had, my favorite corner of the Adams Museum revolved around, James Butler Hickok – better known as “Wild Bill” Hickok. This American, Old West lawman and gunslinger met his demise in a Deadwood saloon shortly after his arrival. 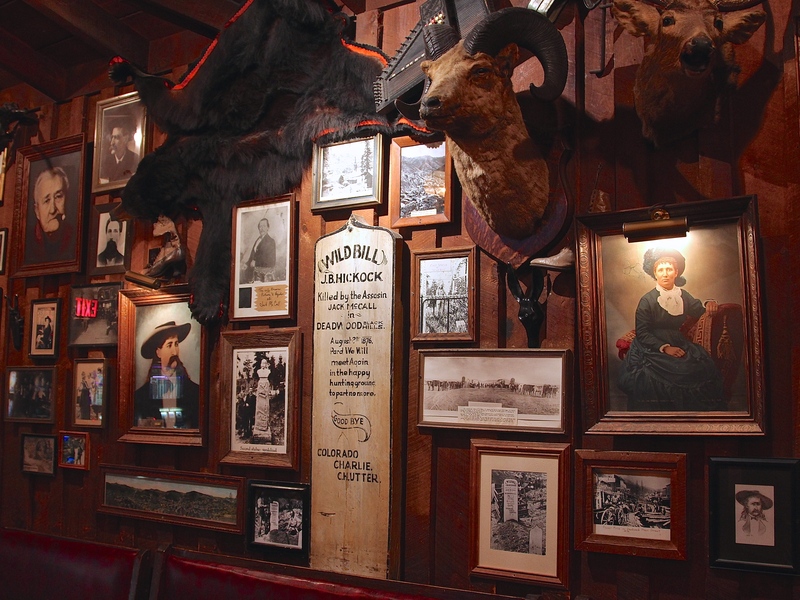 Photographs of Wild Bill and his personal effects covered the walls. 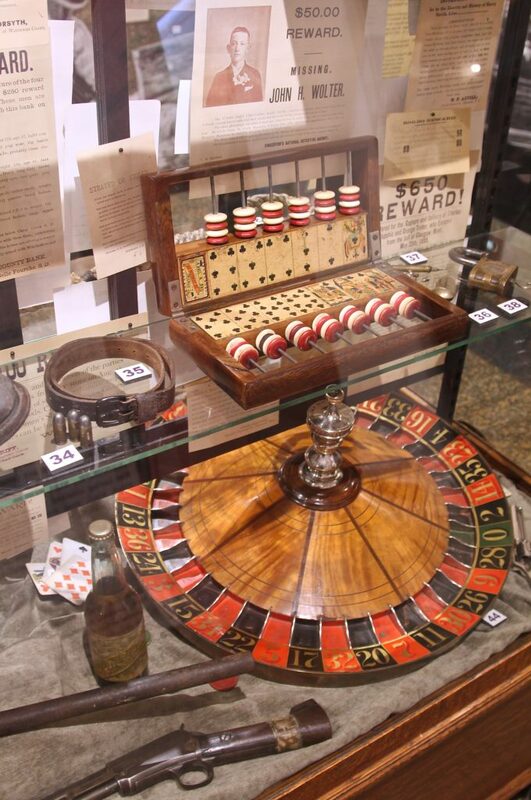 Some of the items in the collection included a handwritten letter to his wife, his 1860 Army Colt revolver, straight razor, a “good luck” stone found in his boot and cards from the deck he was using when he was shot. 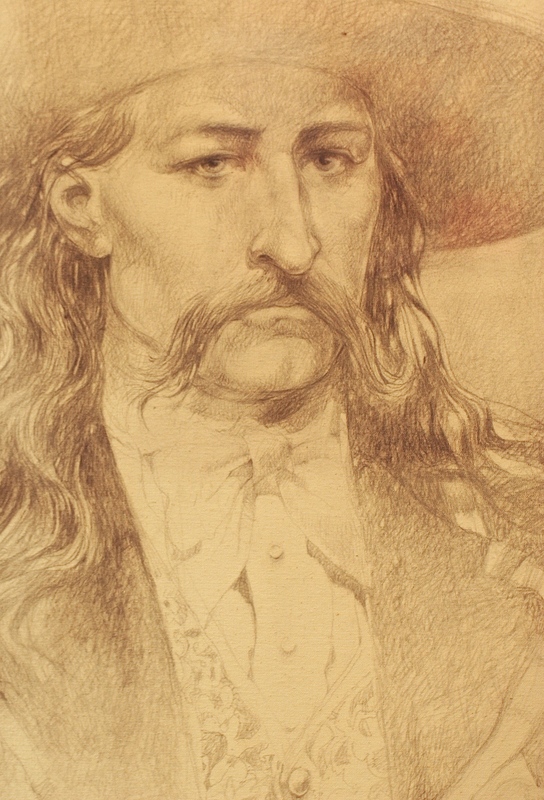 There were even two detailed, hand drawn portraits of Wild Bill – one of which – left me feeling like I had come face to face with the handsome legend himself. Beginning as an illegal settlement on land that was granted to the Lakota people, I decided to have a better look at what put Deadwood on the map for thousands of fortune seekers, gunslingers, painted ladies and lawmen. Broken Boot Mine was a fun family friendly stop that gives visitors an opportunity to tour what was once a working mine and gives them a chance to try their hand at panning. 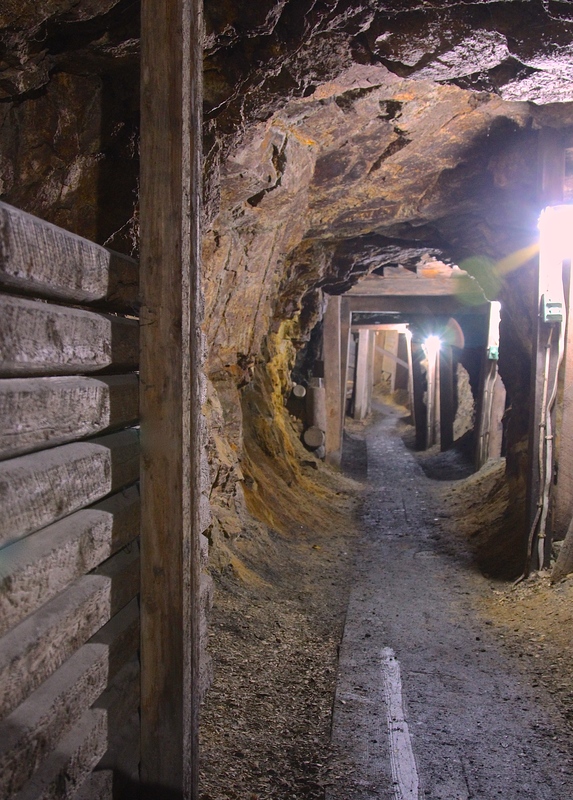 The tour wasn’t very long but it was fun to walk through the chiseled out pathways, learning about living conditions for the miners, tools they used, lighting they worked by and the minerals that could be found. I also really enjoyed having a look at the wooden structures and supports built to help reinforce the pathways. I honestly couldn’t imagine living or working in those conditions! Following the tour, I paid a little extra to give panning a go. 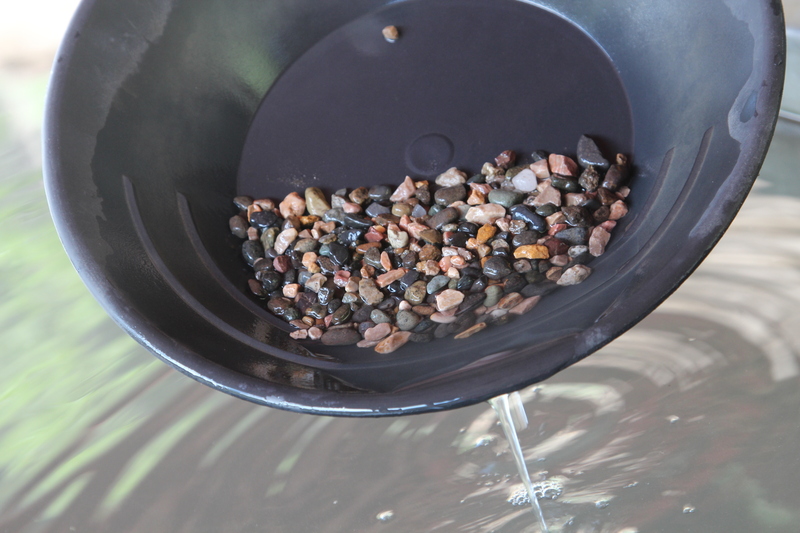 Lead to a covered outdoor area that had large basins filled with water – I was given a bag of pebbles and a plastic bowl known as a “pan”. Dumping the pebbles into the pan, I was given a lesson on panning techniques. With a lot of patience, persistence and soaked clothes – I got pretty excited when sparkling little gold flakes started to surface! With every bag of pebbles visitors are guaranteed to find something – nothing you could retire on but a cool experience nonetheless. 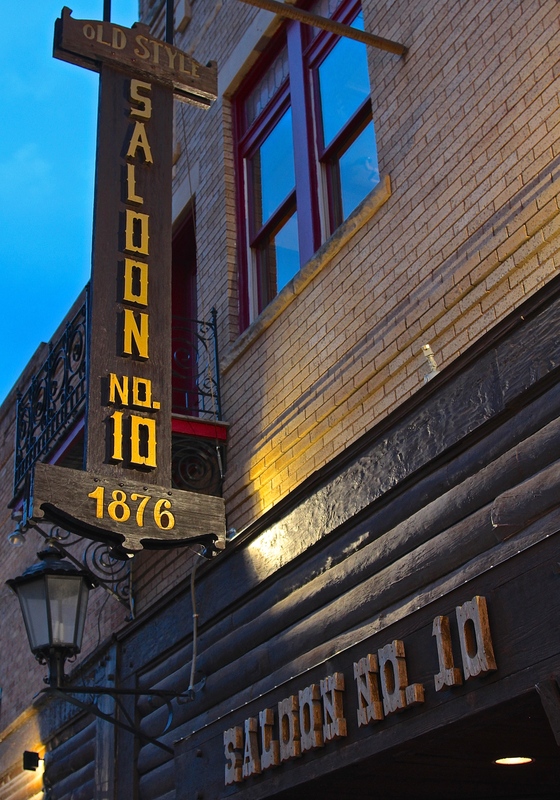 If you are a fan of the Old West and its larger than life characters and events, you really can’t pass through Deadwood without making a stop at Saloon No. 10. While it is best known as the saloon Wild Bill Hickok was shot down in by Jack McCall – this is not the original location of the saloon. After the original location burnt to the ground, Saloon No. 10 was moved to Main Street – where the front section was built to replicate the original saloon. 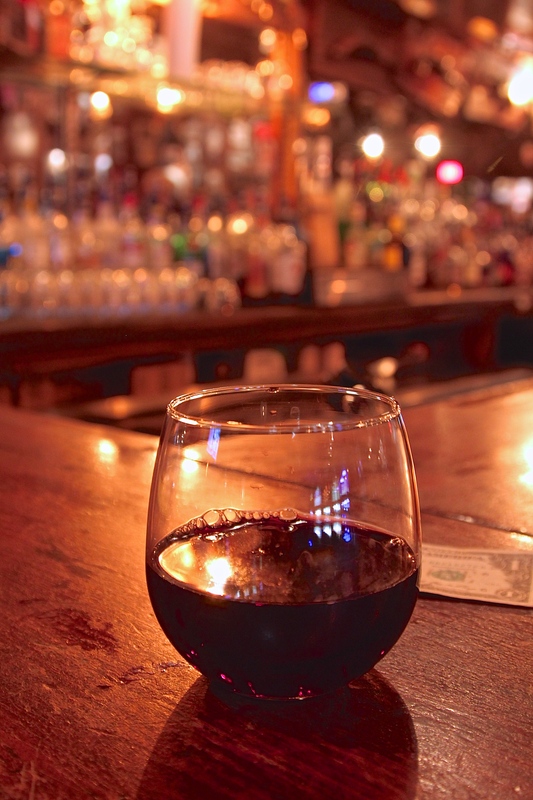 From the worn woodwork, saw dust covered floors and thousands of photographs, animal heads, artifacts and antiques that cover the walls to the slot machines, live music, drinks, food and historical reenactments (where you can regularly watch Wild Bill meet his demise) – there is no shortage of entertainment. 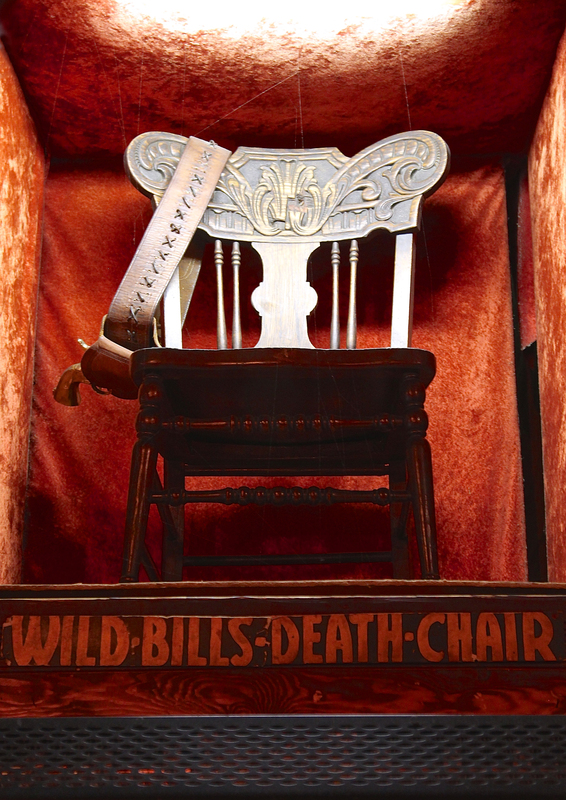 One of the weirdest artifacts can be found on display above the saloon’s entrance – Wild Bill’s “Death Chair”. Supposedly, this was the chair Wild Bill sat in while playing a game of poker when he was shot from behind. I walked in feeling like a tourist but left feeling like a local. 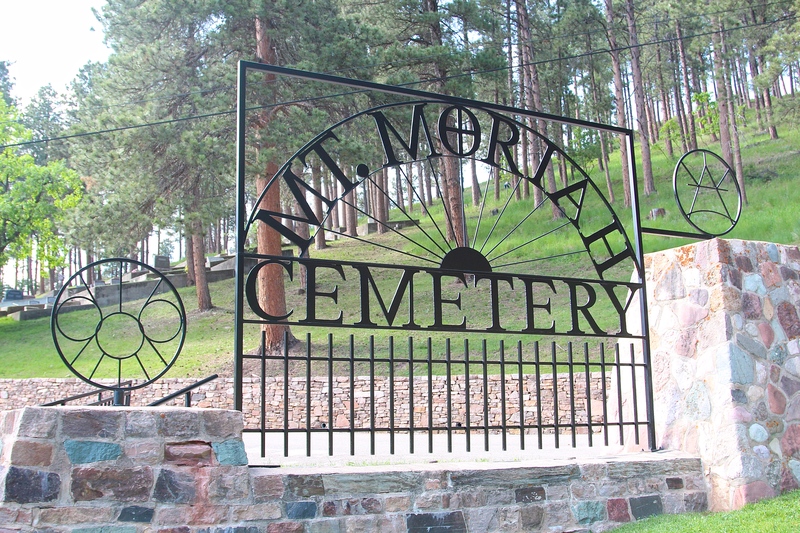 Over looking the little mountain town of Deadwood sits Mount Moriah Cemetery – burial place of Wild Bill, Calamity Jane and many other notable residents. For a small entrance fee, I was given a map of the cemetery (highlighting points of interest) along with access to the restrooms. It has always struck me as funny paying to get into a cemetery – especially when paired with a gift shop on site. We are weirdly morbid creatures, if you think about it! For the most part, I really enjoyed this stop. It could get a little busy at times since tours would come through with bus loads of people but there was enough time between each tour to have some quiet time to yourself. 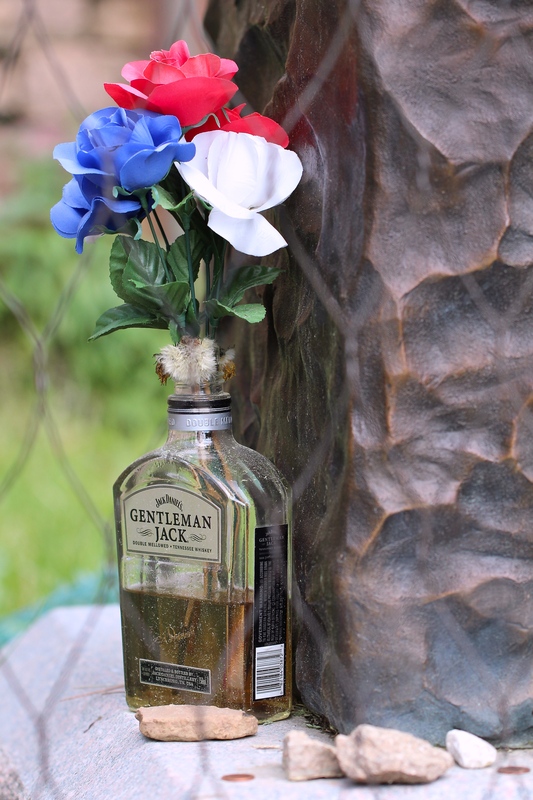 The graves of Wild Bill and Calamity Jane were littered with offerings from visitors – everything from bottles of alcohol to silk flowers, stacked rocks, coins and bullets. Beyond visiting the graves – the view of the town from the cemetery is well worth the trip. 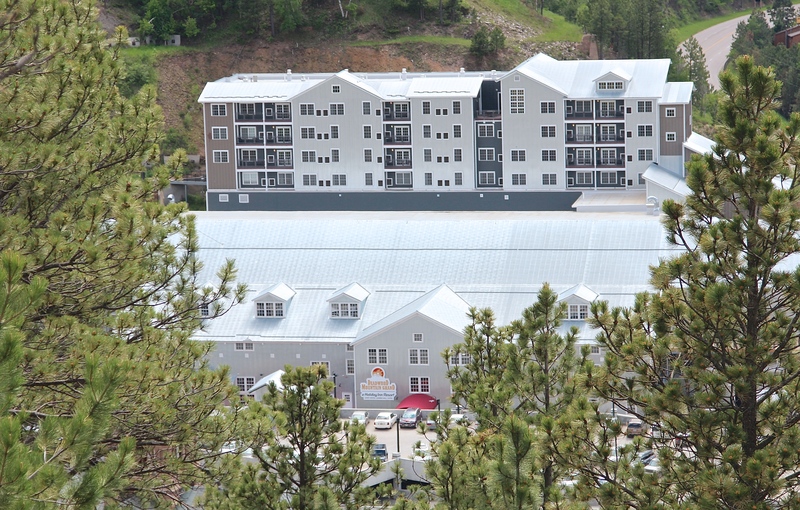 You get a birds eye view of everything from the Holiday Inn Deadwood Mountain Grand Resort (large building on far left) to the main street of Deadwood (center to far right). Speaking of which, I have always wondered… why do the deceased have some of the best views?! For my final stop – the one that inspired the entire trip – I spent the afternoon exploring Mount Rushmore. After years of hearing people say, “Mount Rushmore was a lot smaller than I expected” … I was finally getting the chance to experience it for myself! 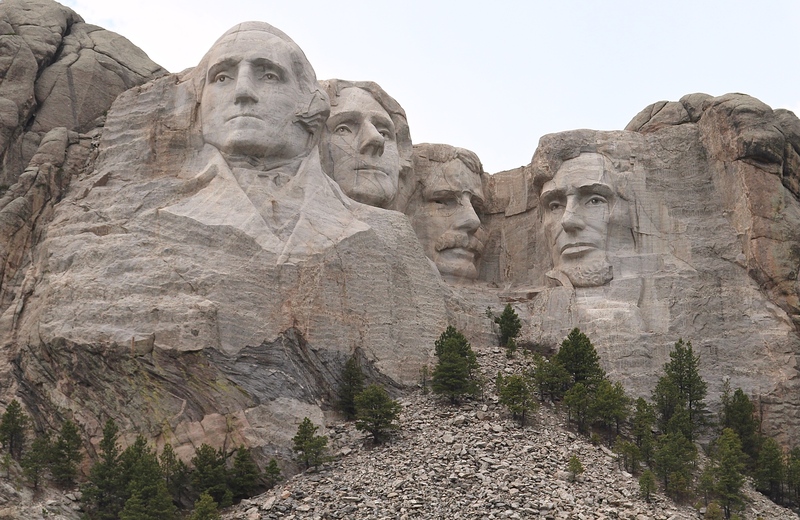 I cannot tell you how excited I was when I turned a corner and spotted Washington, Jefferson, Roosevelt and Lincoln perched on the mountaintop for the first time. I was still driving and there they were watching over South Dakota! Standing at the main viewing platform, I could understand why people might walk away feeling like it looked small. However, they seem to be forgetting these faces are sitting at the top of a rather large mountain. Up close – they would be enormous! One thing that I almost missed out on – that I highly recommend doing – is the Presidential Trail. Its about a half mile trail and isn’t hugely strenuous. There are some twists, turns and stairs but the views cannot be beat. 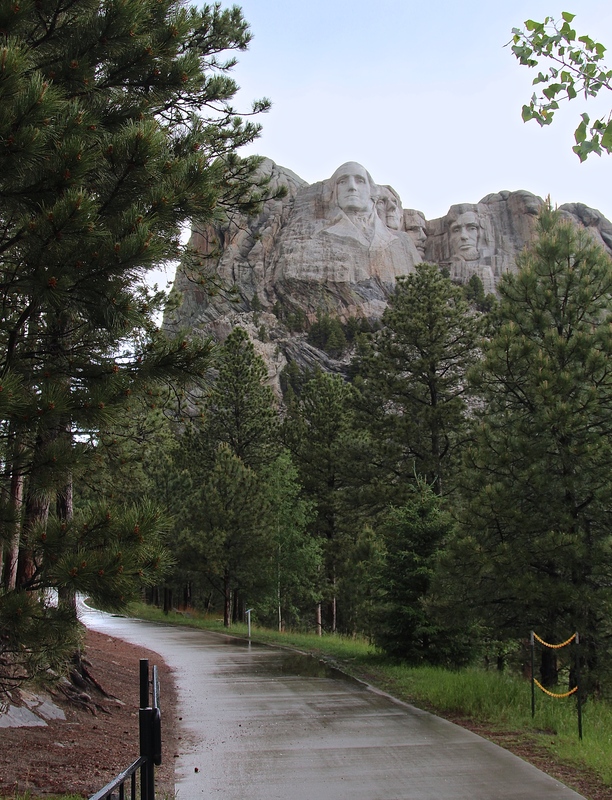 The trail gives you the opportunity the view Mount Rushmore from many different angles. I cannot tell you how many times I put my camera away thinking, “Ok, I have enough photos” only to pull the darn thing out again because a new angle left me awestruck. From the allure of old stories surrounding fortunes built on gold and the infamous gunslingers it attracted, to the profiles of some of our countries most beloved presidents – my trip to Deadwood did not disappoint. I want to thank Holiday Inn for providing me a place to hide away from the world while I escaped to the past. I will never forget the opportunity I had to walk in the footsteps of legends – who lived in a time when the world danced on the line of lawlessness and law & order. Wondering why Saloon No. 10’s floor is covered in sawdust? Or why I almost missed out on the Presidential Trail? Looking for tips on visiting or places to eat? Join me on Instagram or Facebook where I will be posting more photos, tips and stories from my trip – Hope to see you there! Great write up! You mentioned on why the dead has the best view? In fact, in Feng Shui, they too believe the location of the grave plays a part in the future of the descendent of the family line. Strange but true. If you have a chance to visit countries like China, Taiwan or Hong Kong. Take note, you notice the similarities. That’s cool!!! I wonder if there’s some belief like that here as well…? I’ve been to so many that look over oceans, are on mountain tops, etc. – it makes you wonder! Nice view for the visitors… otherwise, lol a weird use of space for prime property! lol 🙂 I’m gonna try looking into it – you’ve got me that much more curious! 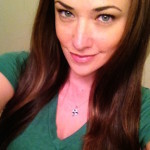 I hope you are having a wonderful day over your way as well! A trip that is on my wish list. Thank you for the great pic’s and information and for sharing your excitement of history. It is so refreshing. Thank you for reading, Coreen! 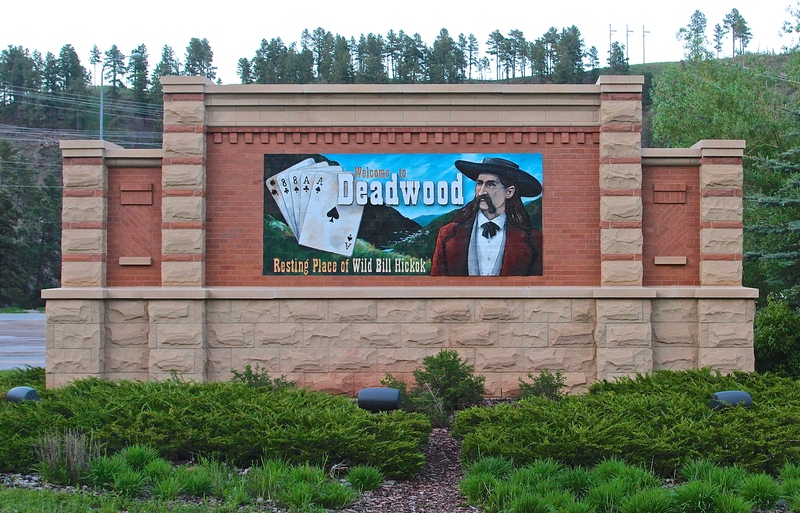 Deadwood is 100% wish list worthy – it’s so cool, lol. Laid back all the way, tons to do and leaves you feeling like you left the modern world behind. Would love to get back with my Dad someday. He’s always wanted to go. My wife and I were just out there in early May. The Black Hills has so many beautiful places to visit, that 4 or 5 days is hardly enough time to see most of it. Deadwood was a great place to go. There is also a saloon at the site of the original Saloon 10 where Wild Bill was shot. A neat place also to visit. We didn’t make it to the cemetery but now wish we had. Thanks for reading and the comment! 🙂 I had heard there was another bar that stood where Saloon 10 used to but I didn’t get to it – completely forgot about it to be honest! You aren’t kidding about there being a lot to do – the cemetery was pretty cool spot. Nothing over the top adventurous but I have always liked old cemeteries – throw in whos buried there and the view – totally worth the stop and doesn’t take up a lot of time. Great article Kris! My family and I visited Mt. Rushmore 2 years ago. We hiked the Presidential Trail as well. Well worth the effort! We also visited Deadwood. Didn’t get to spend much time there, but we did get to visit the cemetery. May I suggest if you’re still in the area, swing over to Wyoming and check out Devil’s Tower. There’s a nice trail you can hike around the base of the tower. It offers some amazing sights. Truly awe inspiring! Thanks so much for reading and commenting! 🙂 You’ll have to get back to Deadwood someday – pretty cool place. I’m actually in Alexandria VA right now but I have heard of Devil’s Tower. I spotted it while looking for things to do while I was in Deadwood. Wasn’t able to fit it in – was surprised by how much there was to do out that way. Where to next? Do you have to go where Holiday Inn suggest or can you pick your own destinations? I think they put cemeteries on hills so the rain doesn’t wash the graves out. Good write up of your old west adventure. I wish I would have been able to get out there that week but, being on the other side of the state, it would have been a long trip.